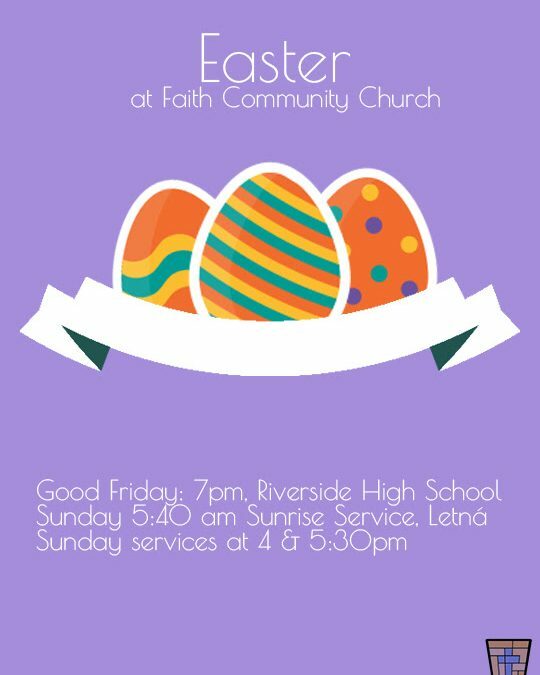 Join us for Easter worship at Faith Community Church! Good Friday: 14 April, 7pm at Riverside School. Congregational singing, Scripture readings, and a brief sermon, all focusing on Christ’s work on the cross. 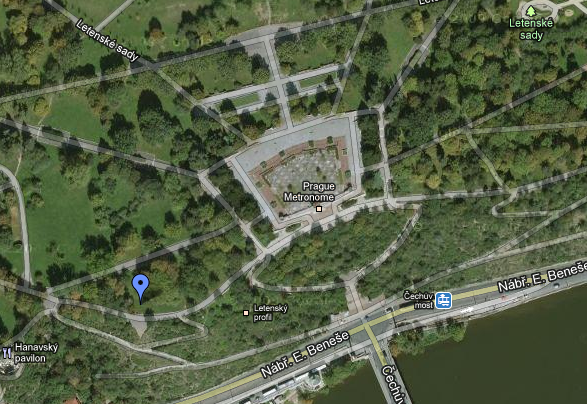 Easter Sunrise: 16 April, 5:40 am at Letna Park (map below). Easter worship: 16 April, 2 services: 4p and 5:30p at Riverside School. Our regular worship service, focusing on celebrating the Resurrection.